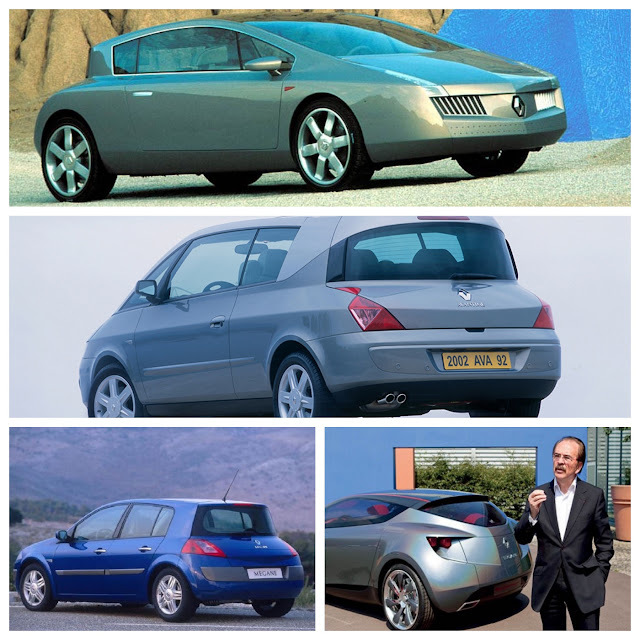 French car design has had its moments, wonderfully quirky, innovative and sometimes weird. 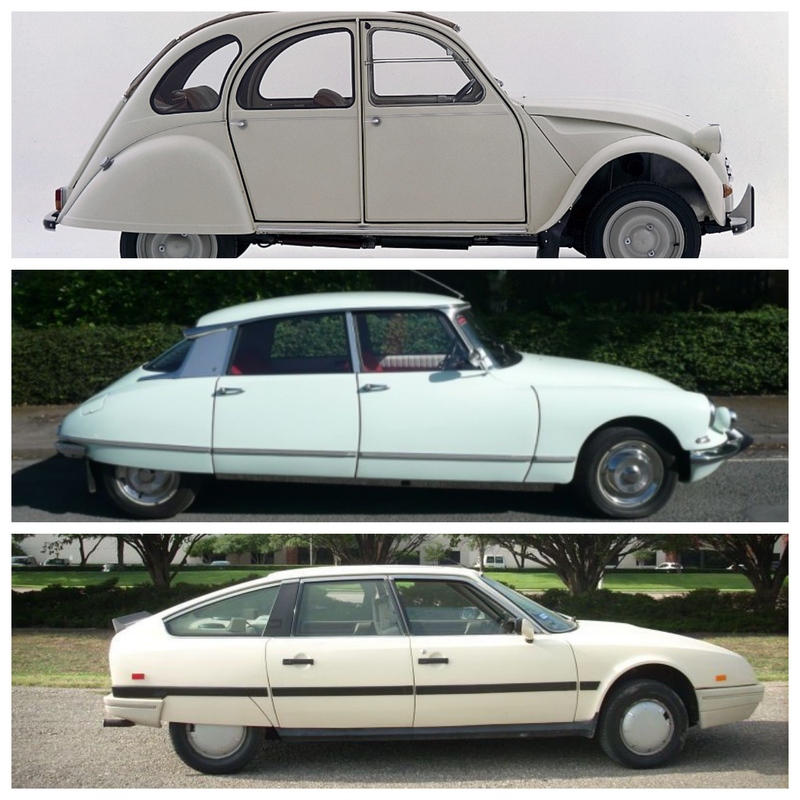 Peugeot has been the most mainstream and relatively conservative, but Citroen has stretched our perceptions, and Renault has produced some way out shapes. 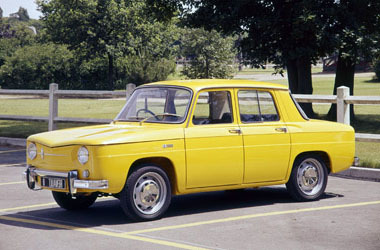 Looking at today’s Renault cars, it’s clear the Regié has turned a corner. Under its former design director, Patrick le Quement, there were some truly unusual designs – like Vel Satis (top), Avantime and Megane. 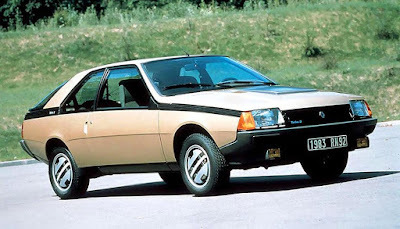 Prior to those gems, remember the R8 sedan and the Fuego coupe. 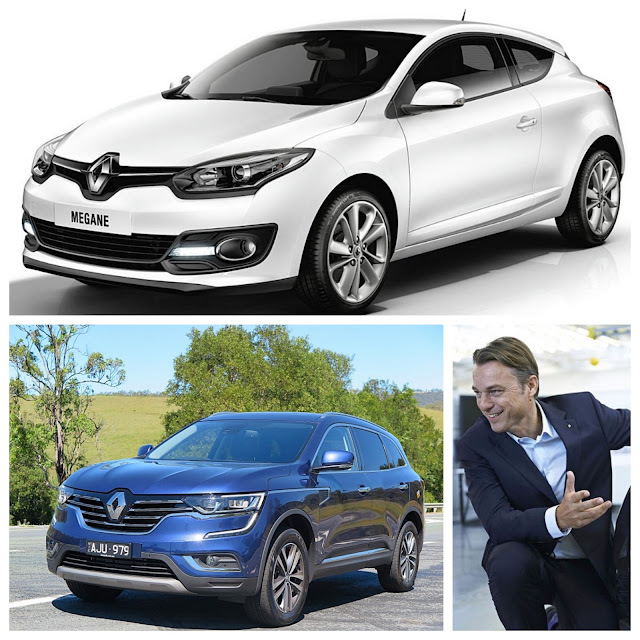 The new design director for Renault, Dutchman Laurens van den Acker, was appointed in September 2009, following stints with Ford, Mazda and Volvo. Clearly, Renault’s new crop, like Megane and Koleos take on much more mainstream and cohesive lines, eschewing the sharp corners on the le Quement designs. Today’s Citroens blend far more comfortably with conventional tastes, but I still love designs like the 2CV, DS19 and the CX.